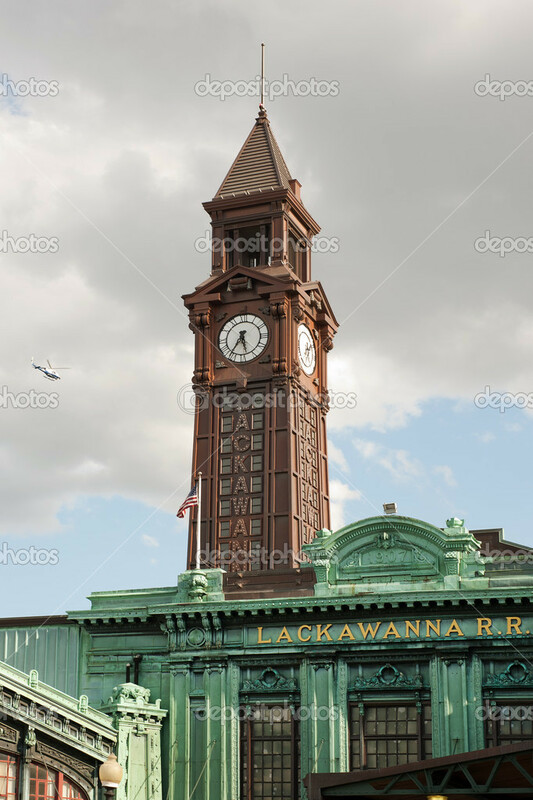 The Hoboken Terminal is a hub of commuter transportation along the Hudson River, providing access to NJ Transit Commuter lines, PATH trains, the NY Waterways ferries and the Hudson Bergen Light Rail system. Inside of what is now a rather forlorn building, is the beautiful waiting room. 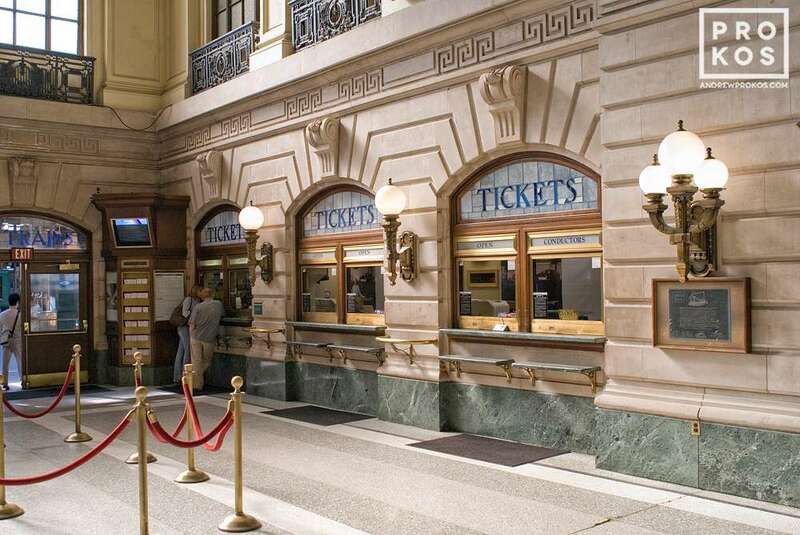 Huge windows, chandeliers, balconies, a glass ceiling, marble ticket booths, and beautiful wooden benches are hallmark that echo the times when rail travel was a luxury experience. Morning Session: Either try to capture the entire scene or spend the day drawing the many details in the iron work, lighting, shoe shine stand or woodwork. Or, capture the people coming and going through the terminal. Afternoon session: The temperatures are supposed to be in the high 40's on Thursday, making it feel like a balmy day after all this cold. Weather permitting, we will move outdoors for the afternoon session for views of the exterior with the iconic clock tower. TRANSPORTATION: Take ether line of the PATH system. One runs along 6th Ave with stops from 33rd Street to Christopher Street, The other is accessed at the World Trade Center. Take either but make sure you are on the train to Hoboken. When you exit at the Hoboken Terminal, come up to the street level but stay inside the terminal. Make your way to the Waiting Room that is located at the east end of the building near the gates to the NJ Transit Commuter lines.